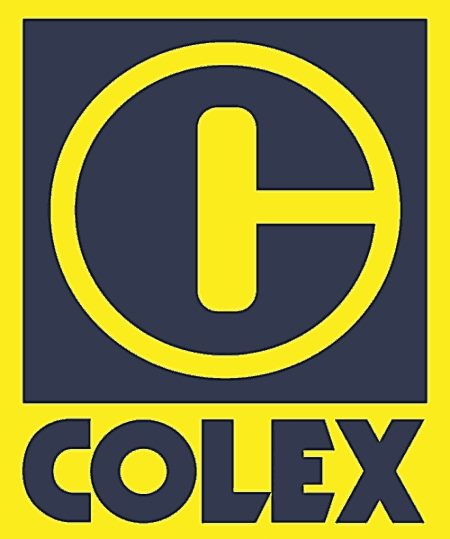 In line with the National Recycling Program (NRP) initiated by the National Environmental Agency (NEA) in year 2002, Colex has been aggressively embarking on various recycling programs to save the environment. The door to door collection for HDB estates has been discontinued and replaced by comingle recycling bins wef 1 April 2013 and residents are advised to deposit the recyclables into the blue comingle recycling bins. The issuance of recycling plastic bags is also discontinued for the landed properties wef 1 April 2013 and all residents are to deposit their recyclables into the blue comingle recycling bins. A blue comingled recycling bins for each HDB block has been rolled out in the common areas of the HDB estates in Jurong. We would also like to appeal to all the residents for their cooperation to recycle the right way by putting the recyclable items into the blue comingled recycling bins. This will prevent any unsightly littering with refuse around the depositories. We also provide recycling facilities to private condominiums in Jurong which have opted into the public waste collection scheme. For those private condominiums outside Jurong and the waste disposal is done by Colex, a minimal fees will be imposed for the recycling services rendered.